H.E. 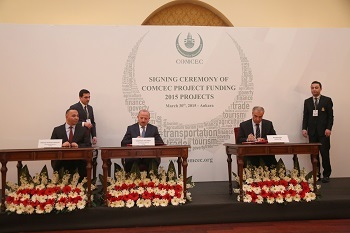 Naci Koru, Deputy Minister, Ministry of Foreign Affairs of the Republic of Turkey, and Ambassadors of OIC Member Countries attended the Signing Ceremony. The representatives of the three OIC regions (Arab, Asian and African groups) delivered opening speeches. In his opening address, Amb. 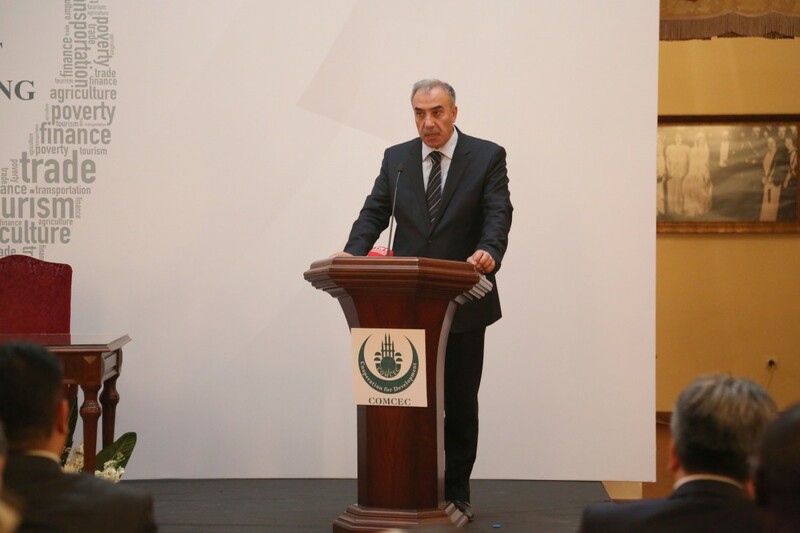 Musa Kulaklıkaya, Director General of SESRIC, informed that SESRIC is the only OIC institution to have been awarded for the second time the COMCEC financial support among the 17 final-listed projects entitled to receive grants. 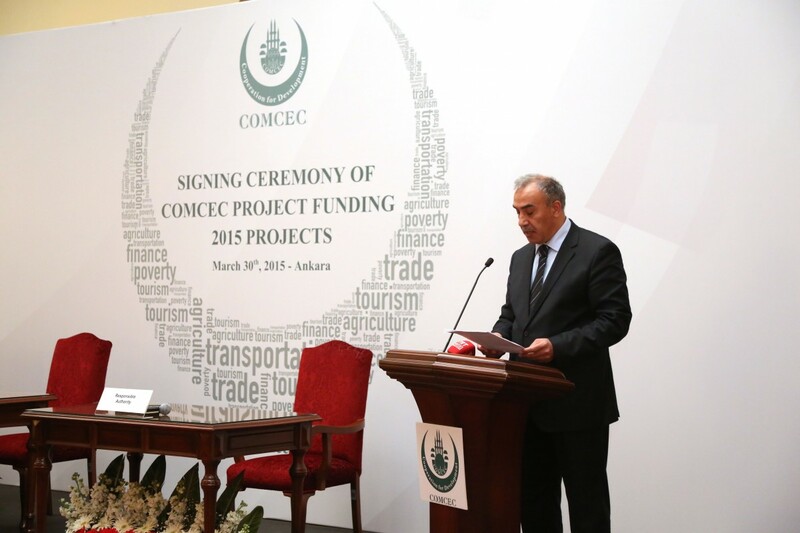 The SESRIC project is under the area of “poverty alleviation” titled “Enhancing National Capacities in Poverty Statistics of COMCEC Member Countries – Phase II”. The overall objective of this project is to build and enhance the statistical capacities of the National Statistical Offices (NSOs) of the member countries in the compilation, production and dissemination of poverty statistics, and ultimately, to contribute to the National Statistical Systems (NSS). The project will be implemented through conducting a series of 10 short-term capacity building and training programmes on poverty statistics in addition to organizing one comprehensive training workshop with the participation of all the stakeholders. 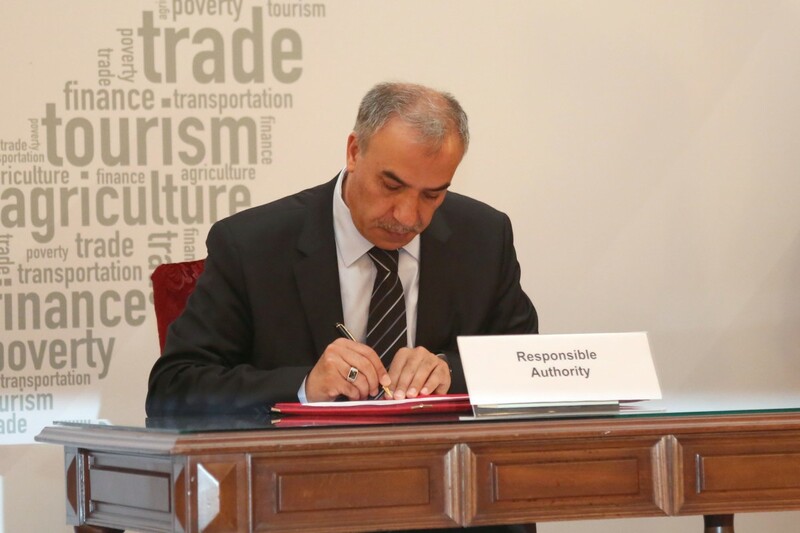 The project aims at improving the capacities and technical knowledge of about 300 poverty statisticians working in relevant government agencies, mainly in the NSOs, of selected 10 member countries based on their capacities and needs in the area of poverty statistics, which have been identified as one of the outcomes of the 2014 project. This will contribute to the improvement of the quality of the poverty statistics in the selected member countries and, ultimately, raising awareness of decision makers in these countries towards evidence-based policy making on poverty alleviation. 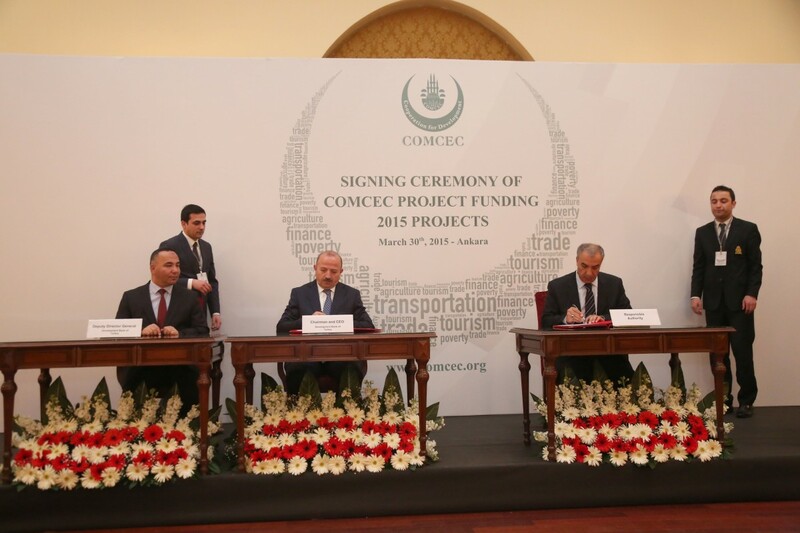 Following these speeches, operational and financial agreements have been signed between the Development Bank of Turkey and successful project owners.